Usually when I make a make a new recipe it takes me several days to publish it. There are of course exceptions. For holidays I like to get a recipe up a few days before the date, so people looking to round out their holiday menu can actually reference it, rather than pinning and forgetting about it for the following year. And then there are recipes that are so absolutely amazing that I can’t wait to share! 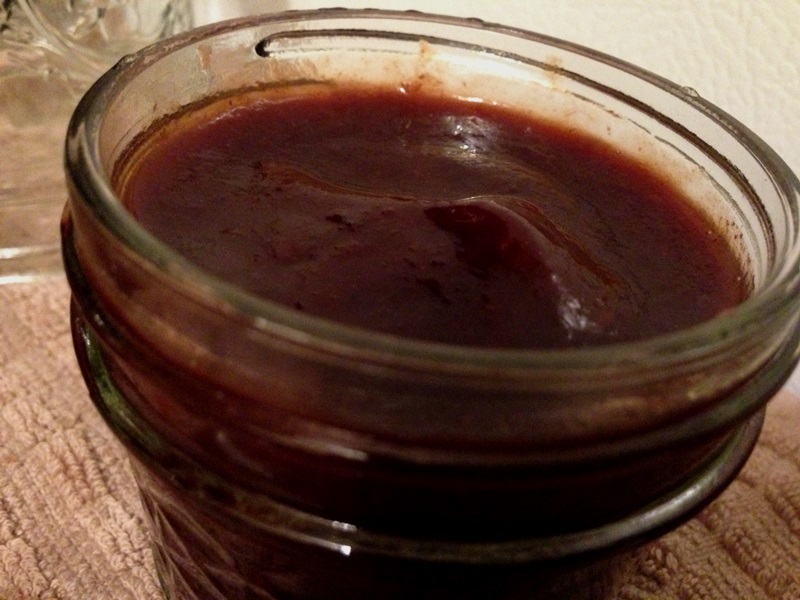 This plum sauce is one of them. Sorry, it took me a while to get this one up. Our Greenmarkets are still abundant with the last tomatoes of the season. As a bonus, they’re pretty cheap. Sure, some aren’t the prettiest, maybe a little bruised, but still tasty and perfect for sauce. Earlier this summer I put up chopped tomatoes. I probably should have just stuck with those. 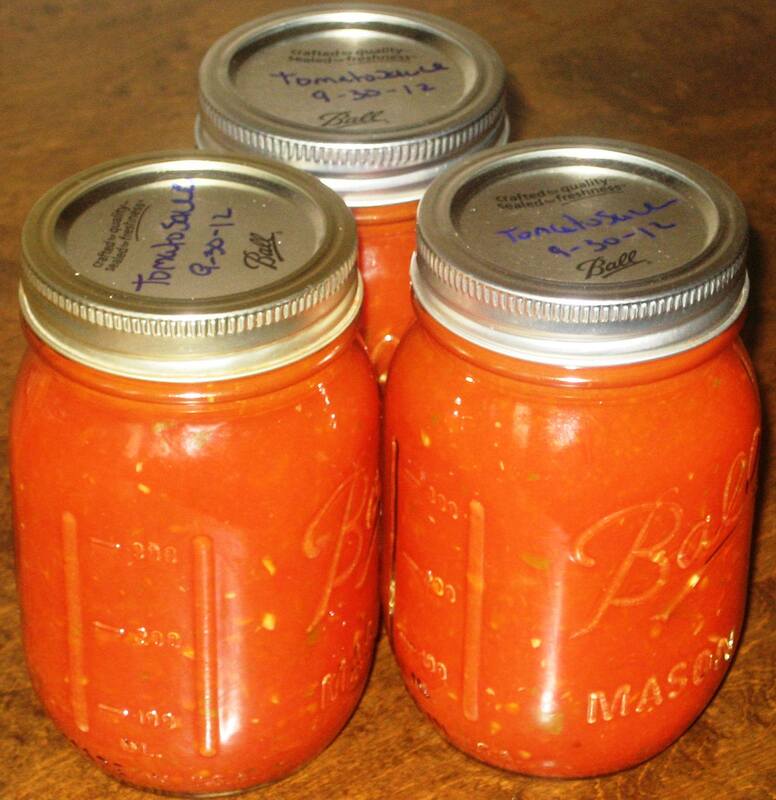 A few weekends ago I bought another two half bushel baskets of tomatoes from the Fort Greene Greenmarket with intentions of making sauce. 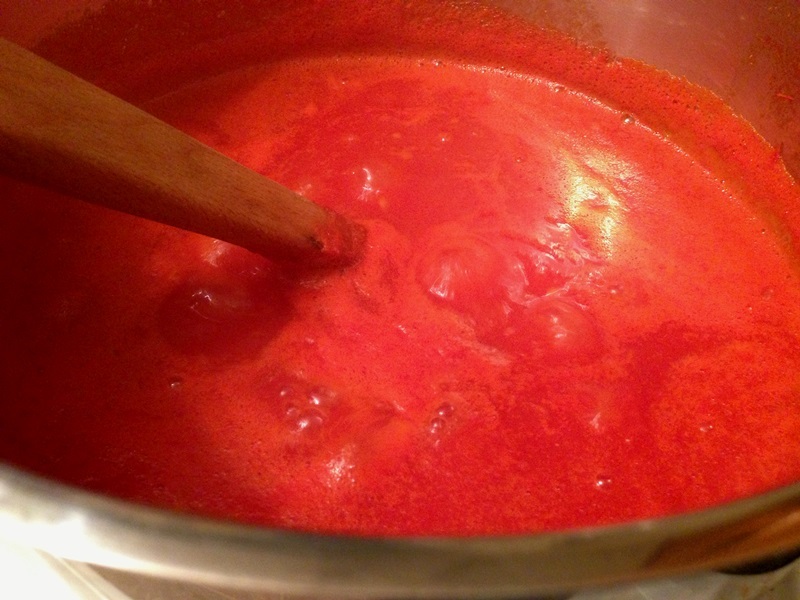 I was excited because the sauce involved no peeling, rather I would cook the tomatoes down, then push them through my food mill to remove the skin. You could seed them as well in the beginning, but I have nothing against seeds. So what I thought might be less work turned out to be a lot messier and took a long time. 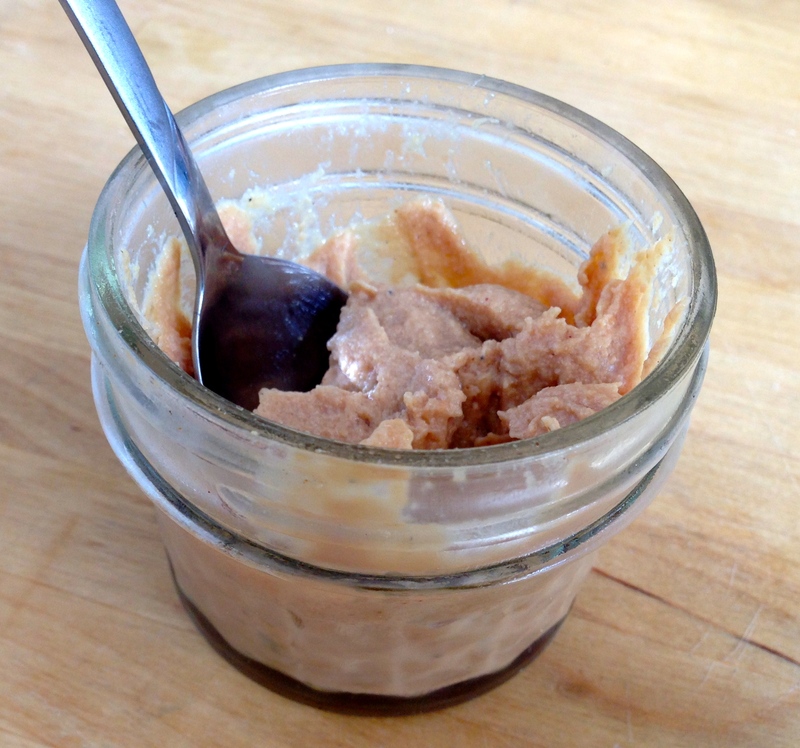 So I might have lied about making one new homemade food that people generally buy to celebrate October Unprocessed. I’ve made applesauce before. In fact, I’ve made it a lot, for the past three years, at least a dozen quarts a year. And here I am, making it again. Even though it’s not new to me, I figured it might be new to some people. When I said boozy cranberries was the perfect canning starter recipe, I was wrong. 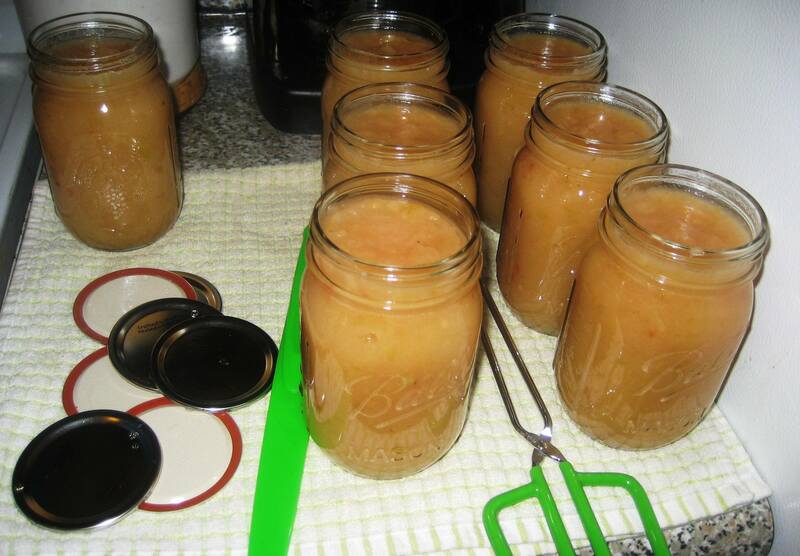 Applesauce is the absolute easiest thing to make. So little effort and so good. I swear once you make your own applesauce, you’ll never go back.